Japan has the third largest advertising market in the world, but its industry and content are still relatively unknown in the Western Hemisphere. Not mentioned: product placement. Product placement has not been a popular method used in Japan; at least, not when compared to the U.S.'s love for the strategy. Larger brands such as Coca Cola and Pepsi rely primarily on the three main strategies mentioned above. 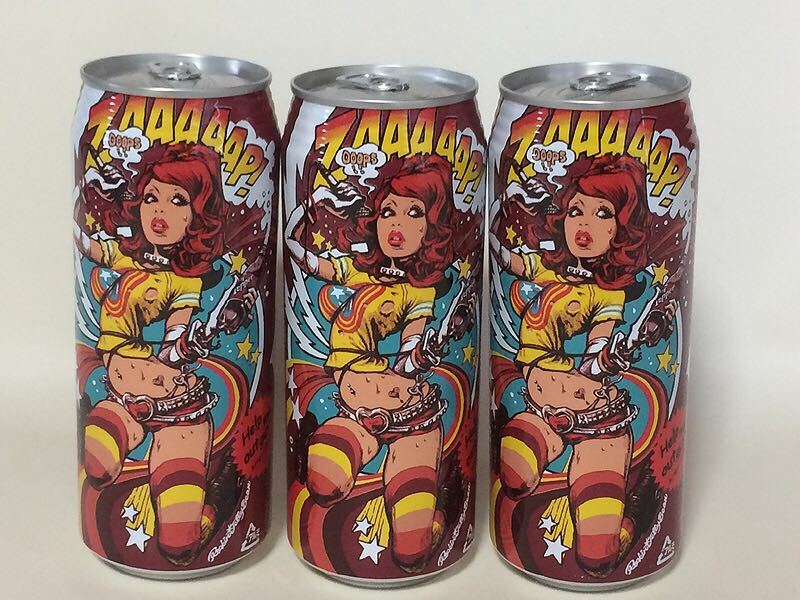 This can make competing for advertising even harder for underdog brands such as Dr. Pepper. For many decades, Dr. Pepper couldn’t seem to find traction with Japanese consumers. If the Japanese people needed a dark carbonated elixir, they’d simply grab a Coke or a Pepsi - dominating forces with top notch marketing agencies. Decades later, everything changed. Dr. Pepper is a Texan beverage. No, you don’t have to have the blood of a true born Texan coursing through your veins to appreciate it, but it was invented in the Longhorn state much later than its competitors. Without a recognizable fruity or “cola” taste, the brand’s unique flavors has seen its fair share of unpopularity in Japan. Dr. Pepper was easily the new kid in school, while Coca-cola and Pepsi were the jock/cheerleader power couple that completely absorbed the limelight…even though they were secretly bitter rivals themselves. Despite being the oldest soda company, Dr. Pepper needed outside help to compete in the Japanese market. They attempted a color partnership with graphic designer Rocking Jelly Bean back in 2006, but it still failed to gain traction for the brand. They continued to pay their dues as a good Freshman soda does, until they were finally asked to prom by a scrappy but cool upperclassmen that would introduce them to the new and exciting world of being noticed. In 2009, a visual novel video game named “Steins; Gate” premiered on the Xbox 360. Operating as a psychological sci-fi, the game was critically praised and even received a TV anime adaption in 2011. Now the anime adaption has garnered both wide spread acclaim and a cult following of fans, albeit confused at times. The show features a confidently mad scientist named Rintaro Okabe, raving cosplayers, uncoordinated super hackers, and a time ignoring microwave that can send text messages to the past. Even stranger, the show features Dr. Pepper obsessively. In fact, it’s shown so much throughout the show that it is coined as an “intellectual drink” by the show’s protagonists. This is great placement for the drink brand, but there is a slight twist. Dr. Pepper is never actually “seen” as “Dr. 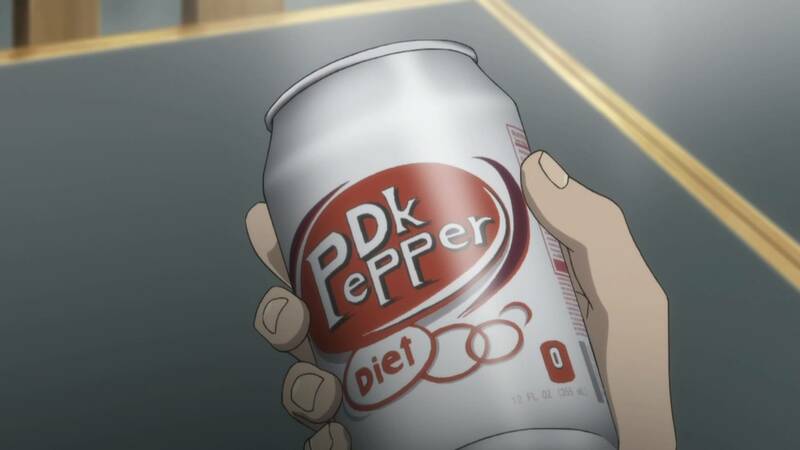 Pepper.” It actually changes its branding a few times throughout the show, but it is most commonly seen as “Dk Pepper.” Now you may be saying, “HOW DARE THEY CHANGE A BRAND’S NAME!” Calm down, this is a method that has been done for a while now, especially in anime. This slight change to a brand’s logo is called product displacement, and it may actually work just as well as product placement. Placing a slightly knocked off version of a brand in a piece of media can seem disingenuous. It may even seem a bit cheap. But before jumping to conclusions, it is important to understand how product placement works in relation to Japanese advertising. For instance, the show takes place in the infamously geeky headquarters of Tokyo, Akihaabara. 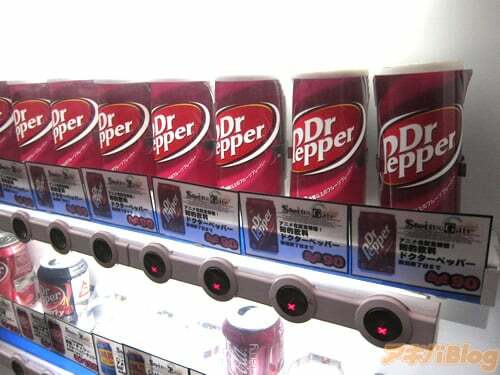 According to news blog “Akiba Blog,” retailer Sagatsu Usage completely filled their vending machines with only Dr. Pepper after the anime’s debuting success. Inside one of the shops, multiple versions including both the American and Japanese versions of Dr. Pepper were displayed and sold to the public. The entire store decided that if Steins;Gate was so popular, then the products that these characters use throughout the show would also become wilder popular. They were correct. The Japanese animation industry is not without its issues. For years they have battled obstacles connected to low budgets for production, voluminous work hours, and a particularly devastating underpayment of animators. When reviewing the financial scarcity plaguing this industry compared to its merciless and vast demand, it is understandable why they would want to avoid licensing fees. Instead, the industry focused on selling its own licenses to produce, sell, and purchase goods the are inspired from anime characters. Character merchandising alone is believed to be worth ten times more than simply creating an anime alone and relying on its singular success. In a study conducted by Andrea Furlan for Foscari University of Venice aiming to measure brand recognition after exposure to spoof-brand placements, Furlan concluded that the "effects in terms of brand recognition after exposure of spoof brand placements and the effects of product placement are not preponderantly different," (Furlan 2015). Brand recognition delivered in this spoofed fashion has similar effects to brand recognition after exposure to real product placement. It seems as though product displacement works just as well as product placement. In some cases, it works even better. Bizarre, yes. Not only are the altered logos almost instantly recognizable, the viewer will often find themselves dedicating even more of their viewing time to study how the logo was altered in the first place. This equals even more exposure for the brand that is linked to this apparent spoofing. 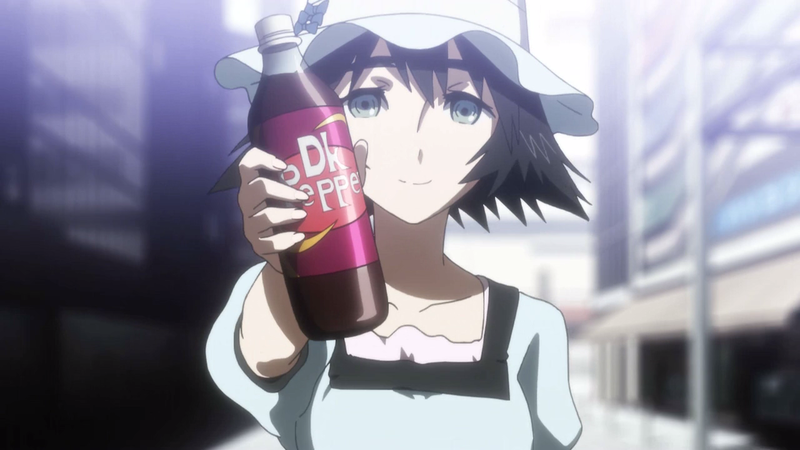 Steins; Gate’s DK Pepper spoofing caused an unprecedented boom in Dr. Pepper sales. The show didn’t have to say we love “Dr. Pepper” outright for both parties to benefit massively. Soon enough, Dr. Pepper adopted Steins; Gate material in their Japanese Marketing campaigns. And that is a brand match made in heaven - the perfect worlds of content and brand colliding to become symbiotic. So, when an anime places a product within the episode but “spoofs” it, the brand recognition from the spoof-brand is incredibly similar. It could be said that this anime played a massive role in boosting Dr. Pepper’s confidence and campus wide popularity. It’s common knowledge that anime is a high expense, low return industry. While spoof branding may save the production from paying licensing fees in some instances, there are anime titles that willingly choose to pay those fees. Why? 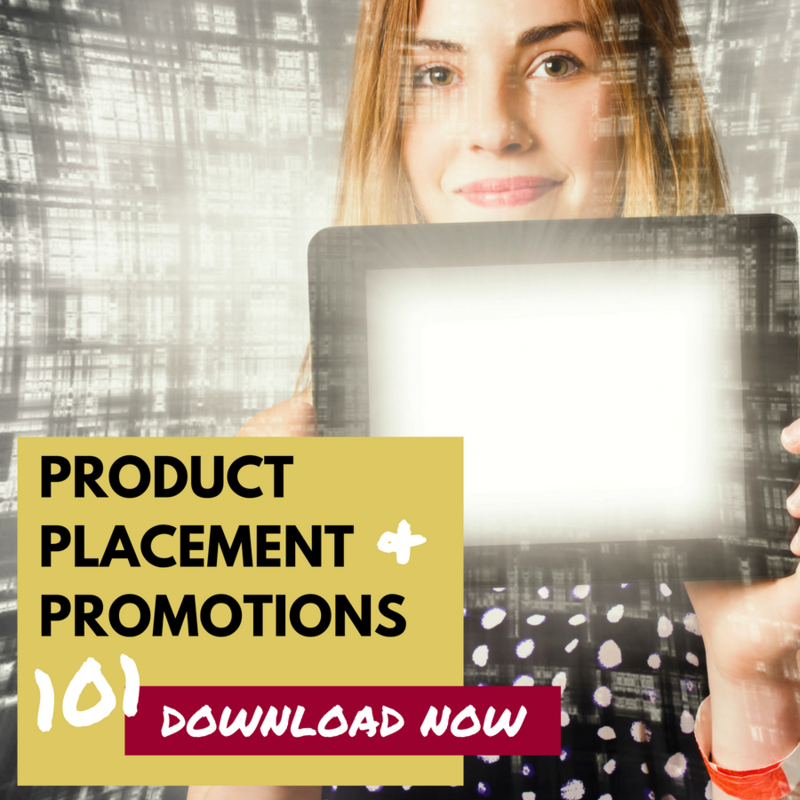 The money they gain from product placement of their own products can help offset these costs. For an anime that wants to be realistic, product placement can add a realm of realism. When the viewer sees a recognizable brand within their favorite anime, it really helps them emerge into the anime. Many times the brand is tied directly to the storyline of the anime. Other times, a marketing deal is struck between the anime and the brand to build out specific moments of exposure or a certain amount on screen time that must be implemented by the anime. 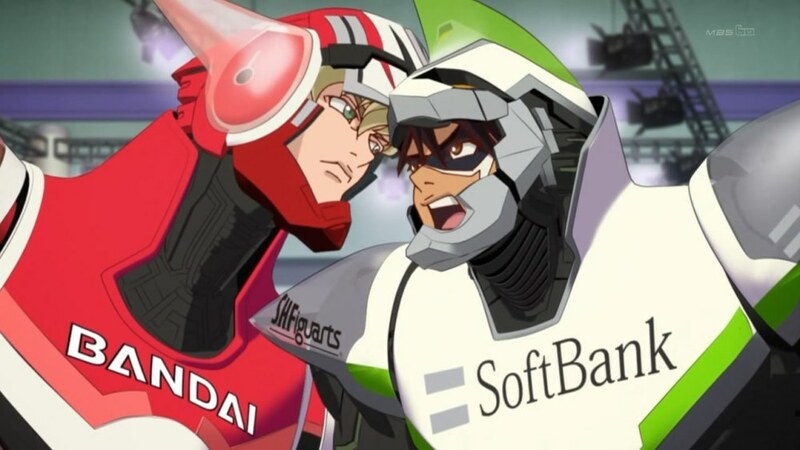 A fantastic example of this is a show called Tiger and Bunny which partnered with several real Japanese brands to sponsor each of the characters, just like NASCAR drivers. Sometimes, if the anime does exceptionally well (like with Steins; Gate), the brand will even feature the anime in a promotional campaign within the near future. Let’s take a look at a personal favorite of mine, Code Geass. It is easily the most notable marketing deal that has been strategically built out. 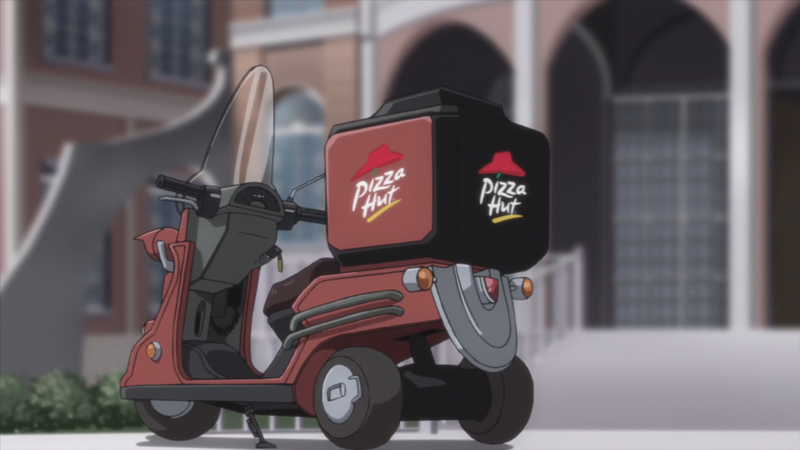 According to an interview with “Continue Magazine,” Pizza Hut only payed to have their logo featured in the anime 3-4 times. But the animators decided to implement them into every episode; hence, creating an on-going gag that became free advertising for Pizza Hut. The show skyrocketed to #1 ratings, dominating sales and solidifying its position as one of the most watched anime ever created. Even the main character, Lelouch, became a world-wide favorite amongst fans. As character merchandising increased, so did the demand for more Lelouch. 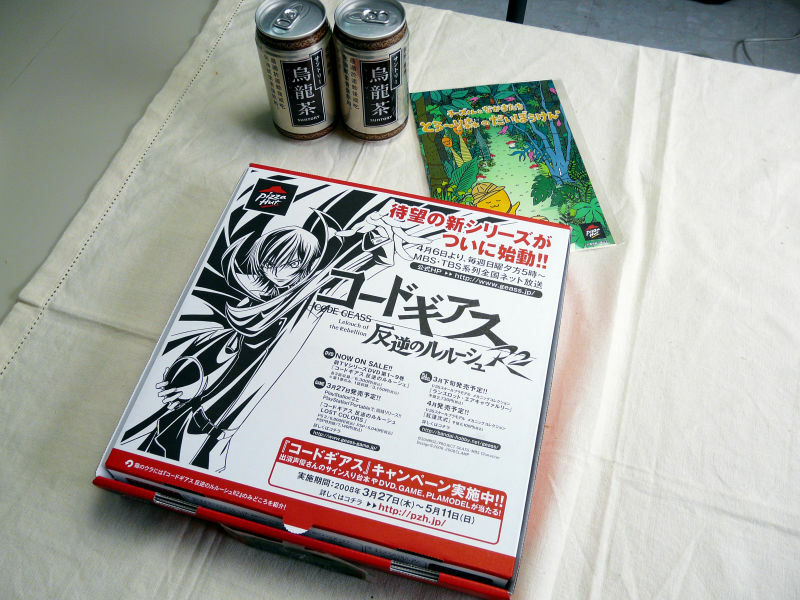 Pizza Hut caught on quickly, and began featuring Lelouch on all of their boxes. As we discussed earlier, character merchandising is the absolute best method for anime marketing. Pizza Hut is now tied to this legacy. But Why Hasn’t Japan Done This More? There is more anime being made now than there ever has been before. Though product placement is becoming much more popular, it wasn’t always like this. 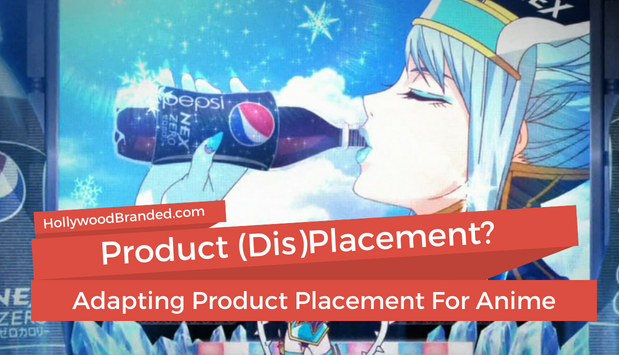 Product placement doesn’t even appear within the top four methods of marketing found in Japan. Even when Japanese brands wanted placement, they rarely considered the anime industry. Anime is typically a reoccurring storyline, not episodic. This means things can change at any moment. Not the greatest deal for brands who want consistent and loyalty if they don’t like changes. Non ficitonal brands in fiction may break realism. Lately, that’s proven not true. Brands have started to see product placement done really well. Until now, it hasn’t been done at such a high level that is done now. Of course, this is a similar tone with every marketing strategy. What worked great in the 70’s may not be applicable to now. Hopefully this blog served to create new and exciting ways to approach brand partnerships and product placement. These are topics that we are extremely dedicated to understanding, and we offer a library of blogs packed with useful strategies, marketing tips, and in-depth case studies. Check out a few of our selections!